The Fiat 500 is one of the most awarded cars on the road today. Here is a look at some of the accolades the 500 has won. 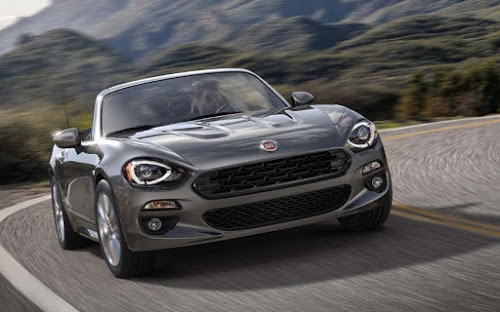 The Fiat 500X has an advanced All-Wheel-Drive system. See how it outperforms the competition.